A lot of punters have a hard time choosing between Bet365 or Betfred. Our comprehensive guide will help you select the right one for you. Both Bet365 and Betfred offer a huge range of markets across their sportsbook. The former includes a “more sports” section, boasting a range of niche markets which punters can wager on. This includes sports like netball, surfing and table tennis, but also events like poker. However, fans of MMA will only find markets on this sport through Betfred, as Bet365 focuses on boxing and UFC exclusively. That isn't all, both operators provide the opportunity to bet on lottery outcomes as well as specials, such as the outcome of upcoming events like political elections and TV shows. It's a tough one to call, both are almost neck and neck when it comes to markets, but Bet365 just edges it out with its range of niche sports. Please note that you must be 18+ to use their site or claim the promotion. Their sign-up bonuses are for new customers only. When it comes to comparing leading bookmakers, it's unlikely that any major differences will exist between their odds, however some tend to offer better odds on the underdog/outsider. As a general rule, if you prefer to bet on the outsider then Bet365 is the operator for you, and in this comparison it's no different. When comparing the two on a range of events we found that Bet365 consistently offered a better return if the underdog triumphed. In fact, in this case Bet365 almost always offered a better return on the favourite too, meaning there really is no debate when it comes to selecting which operator has the best odds. One example was the England vs. Slovakia game: with Bet365 a win for Slovakia was 5/1, returning a cool £60 from a £10 stake. Over on Betfred, Slovakia were 9/2 to triumph, meaning your same £10 stake would only bring you £55 back. On the flipside, should England win, the same wager through Bet365 would bring you £17.50, thanks to the 3/4 odds, while Betfred would only pay out £16.67 because of their 4/6 odds. It might only be pocket change, but why miss out on potential winnings when you don't have to? If you're an experienced mobile punter you'll have come to realise that bookmakers apps can be very hit and miss, with many instances of woeful interfaces, clunky mechanics or simply outright user incompatibility. Luckily neither operator is guilty of any of this. Both apps host the full range of web browser features, including the full sportsbook, in-play betting and even live streaming. That's not all, both Bet365 and Betfred provide a number of different apps to suit their users' needs. It stands to reason that a dedicated football punter won't want their screen cluttered up with the latest casino news, and vice versa. Both bookies' apps are available for Apple and Android devices, as well as tablets, meaning regardless of hardware, you won't be excluded. Which one is best, I hear you ask? For us, we couldn't decide between them in terms of appearance and functionality. Instead it's best to decide which one to install based on the other factors we've discussed in this guide. Tools, tips and additional features have become a must-have for any self-respecting bookie, and both of these two offer a wealth of extra features for customers. Registered users who have a positive account balance can enjoy free HD streaming of numerous sports. For players who don't have access to the games on TV, it's invaluable for in-play wagering. 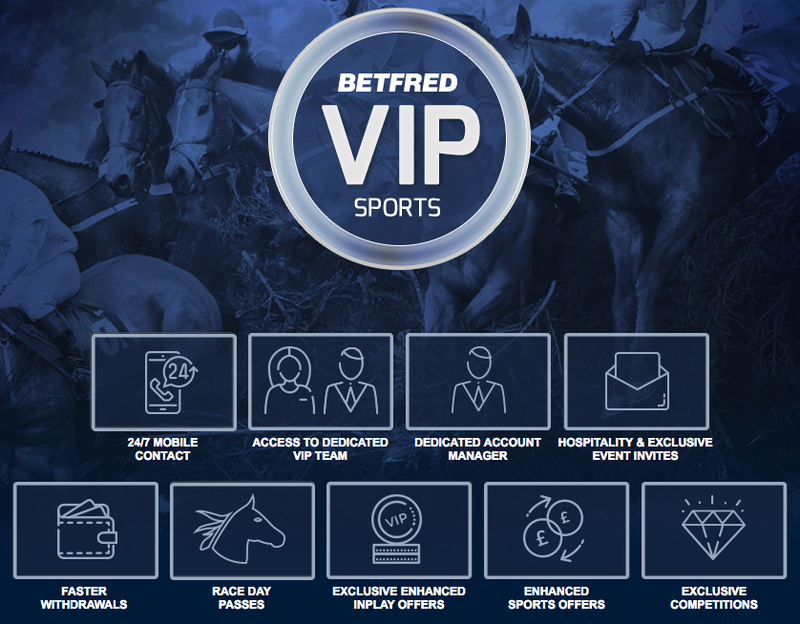 Betfred offers a VIP service for customers who want a little more from their experience. This offering includes faster withdrawals, special exclusive promotions and access to a personal VIP manager. The VIP manager is on call to handle any issues you have with a bespoke service. It's all pretty fancy. Betfred also has a section in its sportsbook termed “Recently Paid Out” which reports on recent big wins by its customers. While it's not a game changer in this Bet365 vs Betfred debate, it's always interesting to see how other punters have fared, and what their winning wager was. Both operators come with the usual array of tips pages and FAQs to help guide new players. It's a tough call, and while the VIP service of Betfred is appealing, the option of free HD streaming is too good to pass up on. While Betfred is without doubt an outstanding operator, the giants of Bet365 are ultimately a cut above. With a generous welcome bonus, live streaming and outstanding odds, it's certainly the full package. Sports fans in particular will almost certainly find this operator to be the premier destination for both pre-match and in-play betting. However, for players who are seeking a little more from their experience, Betfred's VIP area gives a superior betting experience, and is not to be totally disregarded. 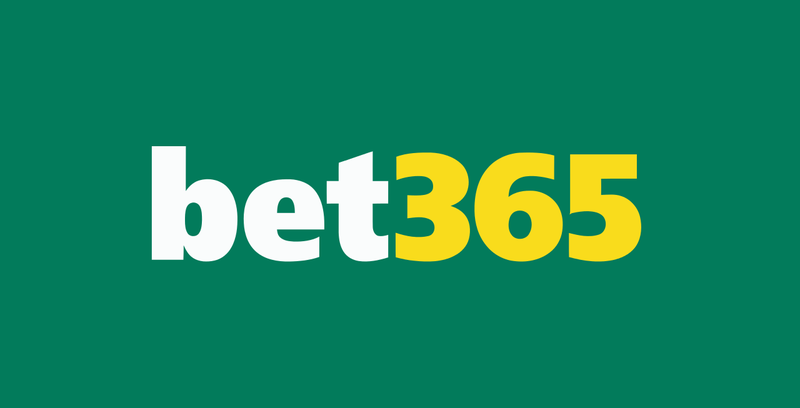 Looking for the Bet365 promo code? Look no further, we've got full details of the promotion, plus more information on the bookmaker itself.